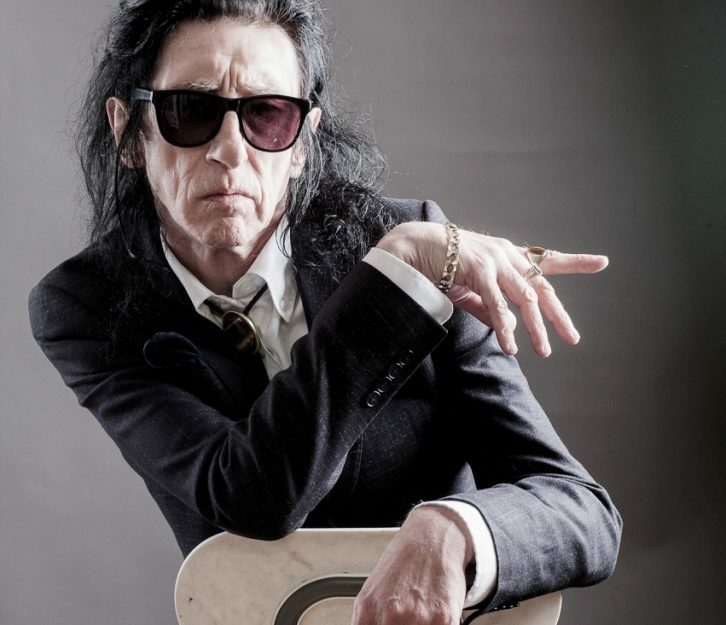 The ever eminent Dr. John Cooper Clarke returns to Electric Palace by popular demand!! John Cooper Clarke originally shot to prominence in the 1970s as the original ‘people’s poet’. Since then his career has spanned cultures, audiences, art forms and continents – a lifelong craft most recently embodied in his book of poetry The Luckiest Guy Alive, which was released worldwide in November on Picador/Macmillan. Garry was a librarian for 15 years before becoming a poet. He began by reading his own poems to the hundreds of young people who attended his Library Homework Centre. They loved what they heard and encouraged him to perform them at live poetry events and Slams, which he did, instantly winning fans and prizes throughout the UK. His gritty poetry has won the admiration far and wide and his collaboration with Joe Duddell and New Order in New Yorks Carnegie Hall in 2014 received five star reviews. Toria Garbutt’s unique blend of pure punk heritage and unapologetic spoken word confessions make her one of the most vital and visceral voices in the country. Hailing from a former mining town in West Yorkshire, Toria Garbutt burst onto the scene through A Firm Of Poets in summer 2014. She featured on their 2015 tour ‘Ossett Observer Presents: The People’s Republic of Poetry’, and also appeared in their line-up at that summer’s Latitude Festival. Described as “Absurdly Talented” by Phill Jupitus, whom she has supported at the Edinburgh Fringe, and“Funny as F*ck” by John Cooper Clarke, Clare is tender and funny with a wicked bite. This performance is suitable for customers aged 14 years and over.